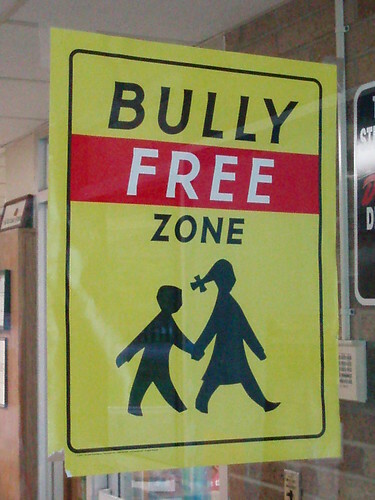 Efforts are underway in Massachusetts to prevent all forms of bullying. This past May, Massachusetts Governor Deval Patrick signed into law legislation that spells out new anti-bullying measures for teachers, schools, and communities. Also this year, Boston Mayor Thomas Menino and Boston Public Schools began an anti-cyberbullying awareness campaign and launched a website to educate students, families, and teachers. At City Connects, our New Balance Foundation Health and Wellness Curriculum addresses bullying and teaches students skills to prevent bullying in elementary schools.